Frank Valentini on GH's Tale of Two Jason: "It Will Be Fun For The Audience"
Will two Jasons be double the pleasure and fun? Details about Steve Burton&apos;s return to General Hospital continue to come out. General Hospital executive producer Frank Valentini spoke with TV Line about the controversial development and teased it&apos;s going to be fun for fans. 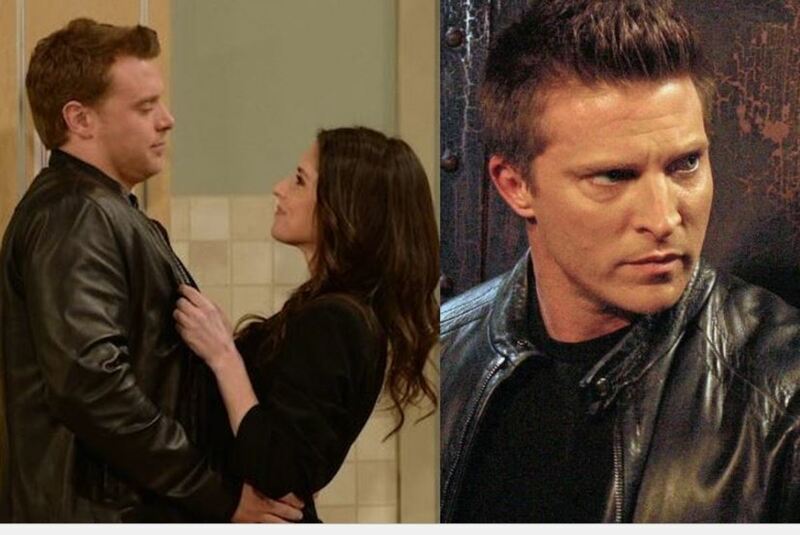 Who exactly does the showrunner&apos;s cryptic quotes mean for current Jason, Billy Miller? Valentini also shared what he&apos;d learned from the "Tale of Two Todds"on One Life to Live and how he tries not to make the same mistake twice. Read the entire story at TV Line. What do you think Valentini and General Hospital&apos;s writing team have up their sleeves? 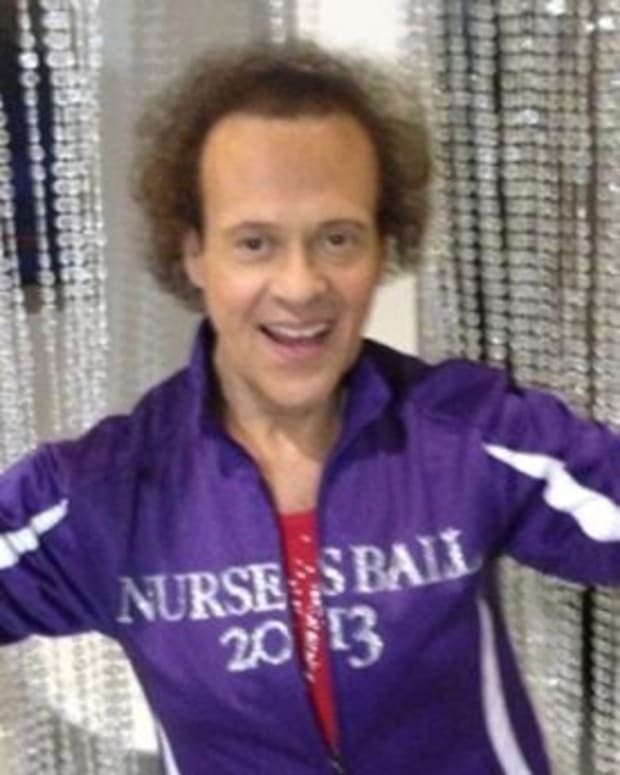 Richard Simmons on GH Boss Frank Valentini: "He is Michelangelo's David"
Who Will Jason Save This Week on GH? TCA SCOOP: Frank Valentini on The Polar Vortex and GH's High Ratings — "I Am Secretly a Cassadine"